Huawei has presented their latest flagship devices. The P20 series focuses on mobile photography and come with revolutionary camera features. At an international launch event held in Paris, Huawei unveiled the P20 and P20 Pro. Both flagship devices have received the highest overall scores from DxO test lab and are considered to be the best camera smartphones for 2018. Huawei also presented the Porsche Design Huawei Mate RS (Race Sport) smartphone. The exclusive and luxury Huawei Mate RS is the result of a collaboration with Porsche combined with Huawei’s cutting-edge technology. The Huawei P20 Pro features the world’s first Leica triple camera and 5x hybrid zoom. Both flagship devices include artificial intelligence (AI) for the best mobile experience ever. Huawei set new expectations for smartphone photography with the introduction of the Huawei P9, the first Leica dual camera phone. With the debut of the P20 Series, Huawei makes capturing professional quality images possible for everyone. The Huawei P20 builds on its predecessor’s foundation with a premium Leica dual camera featuring a 12 megapixel lens with a pixel size as high as 1.55 μm, and a 20 megapixel monochrome lens that enables the opportunity to capture the best low-light pictures. Both high-end models also feature a 24 megapixel selfie camera with AI beautification and 3D portrait lighting. With these technological advancements users can create the best looking selfies with skin tone adjustments, delicately outlined facial details and realistic 3D feature enhancements. The 5.8-inch P20 and 6.1-inch P20 Pro feature thin bezels and offer impressive screen-to-body ratios for best mobile viewing experience. The Full-View display seamlessly blends with rounded edges, making the mobile device comfortable to hold. The Huawei P20 Pro features a Leica triple camera with the highest total pixel count on a camera phone available in the market. The camera system is comprised of a 40 megapixel RGB sensor, a 20 megapixel monochrome sensor and an 8 megapixel sensor with telephoto lens. The high-end camera phone also features a color temperature sensor for better color reproduction. With f/1.8, f/1.6 and f/2.4 wide aperture to capture clear details, the P20 Pro also includes a newly developed Leica 3x telephoto lens for long-range photography of up to 5x Hybrid Zoom. This phone is able to capture low light images up to ISO 102400. 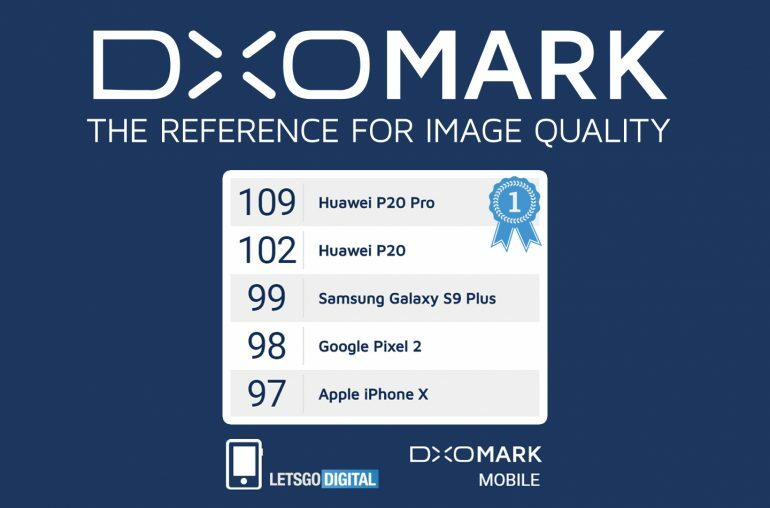 The triple camera system has received the highest overall DxO score ever, making the Huawei P20 Pro the very best camera phone for 2018. Both models support six-axis stabilization and 960fps super slow motion, which is 4x higher than the standard 240fps and captures details that cannot be seen with the naked eye. 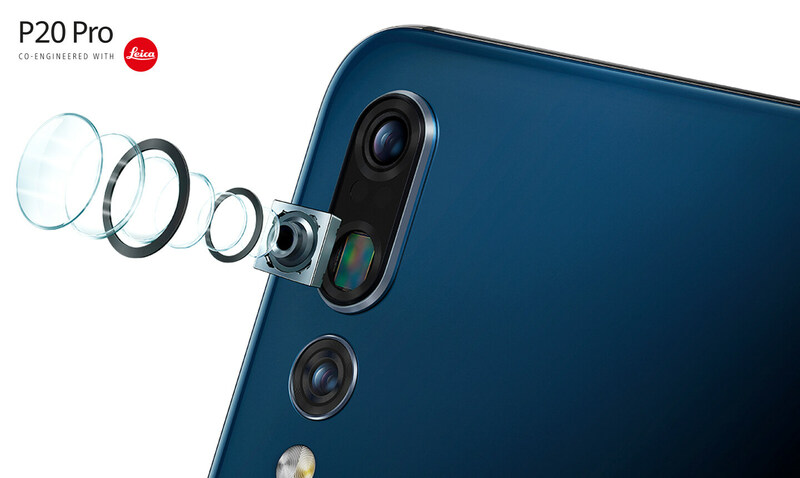 With Ultra Snapshot mode, the camera phones can capture an image in as little as 0.3 seconds by just double clicking the down volume button, even from an off screen. The P20 Pro has a powerful 4000 mAh battery and the P20 features a 3400 mAh battery with AI-powered battery management. With the Kirin 970 processor, the Huawei P20 Series automatically identifies more than 500 scenarios in 19 categories and selects photography modes and camera settings to deliver professional quality images. Even novice photographers can handle these devices. Huawei AIS steadies handheld night shots for incredible long exposure images without a tripod. Brand new to Huawei’s advanced camera system is 4D predictive focus. In this photography mode, the camera predicts moving objects and focuses on them with extreme efficiency to capture minute details of objects in motion. In addition, the Huawei P20 Series features Artificial Intelligence Assisted Composition, providing intelligent suggestions to frame group shots and landscapes. Huawei HiAI Ecosystem enhances a variety of app experiences. 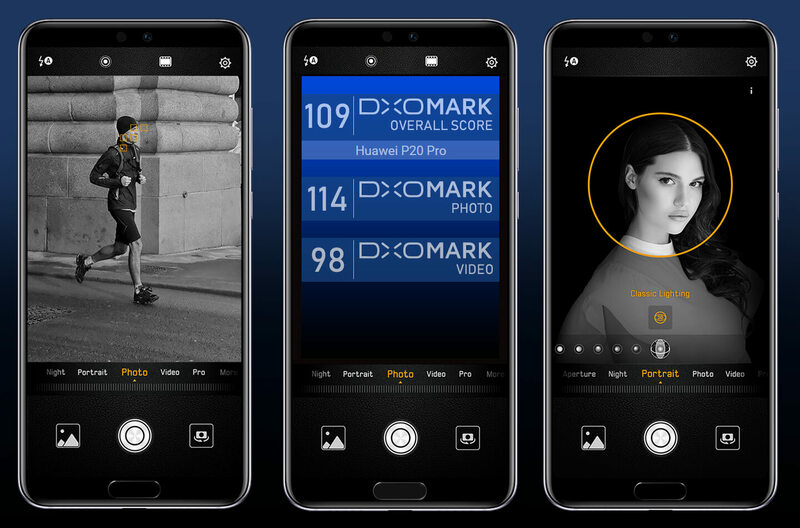 For instance, the Huawei P20 Series includes on-device Prisma processing, which supports real-time filter recommendations based on scene and object recognition – the calculation speed is three to four times that of the cloud version. In partnership with Google, the Huawei P20 Series supports Google ARCore delivering advanced Augmented Reality (AR) capabilities. 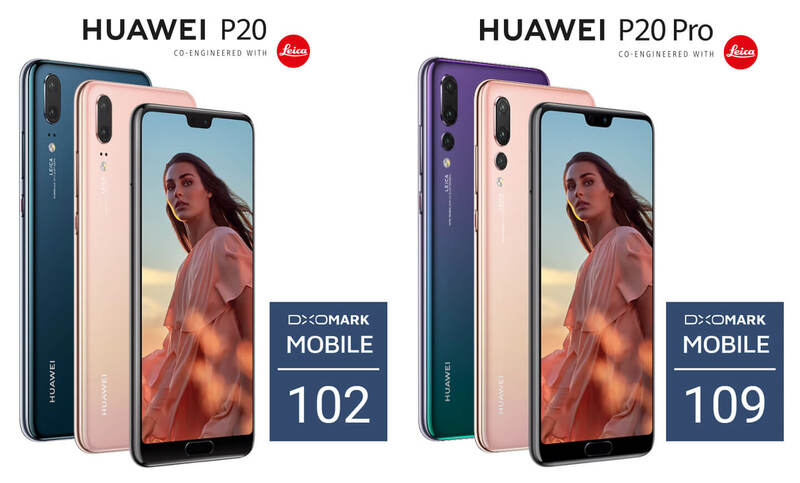 The Huawei P20 Series are immediately available globally.